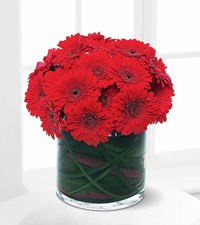 Red is a passionate and energetic colour. 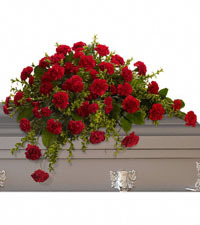 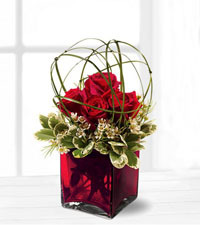 Nature's Wonders Florist offers a beautiful variety of red arrangements, from rich ruby tones to lustrous crimson bouquets. 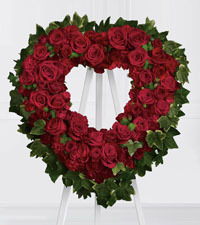 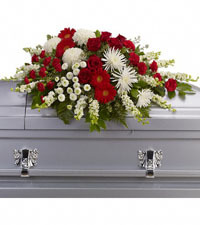 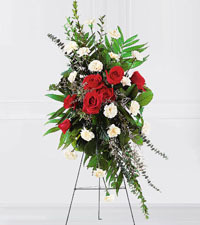 We are a genuine, top-rated FTD florist with a host of talented designers ready to craft the perfect arrangement for your loved ones in Vancouver today. 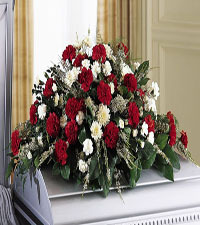 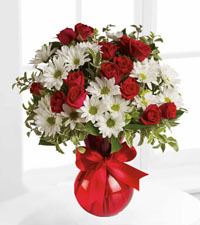 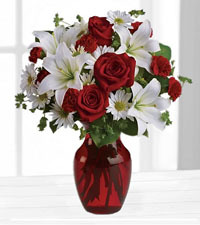 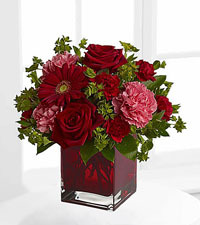 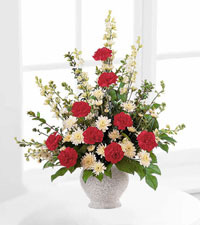 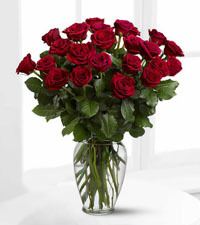 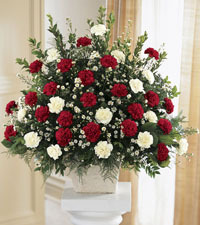 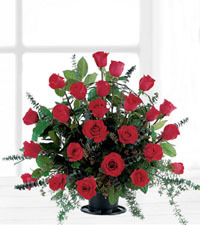 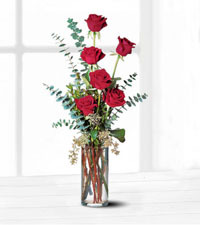 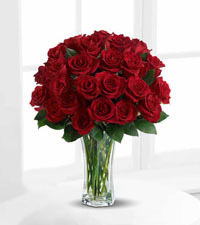 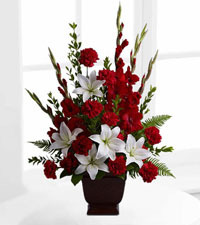 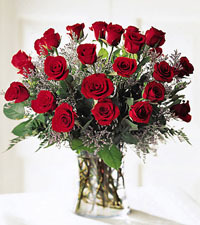 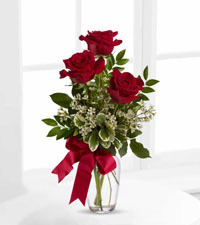 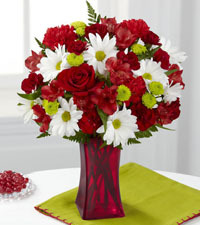 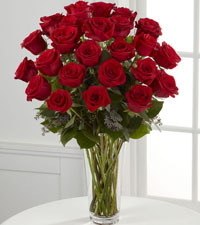 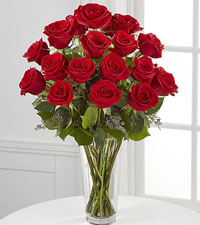 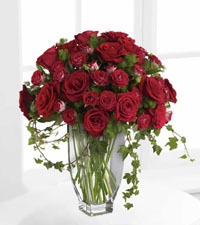 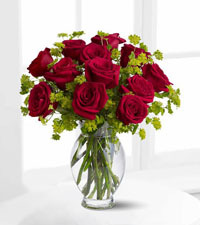 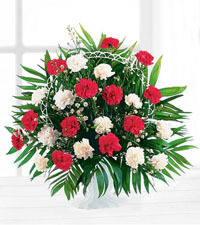 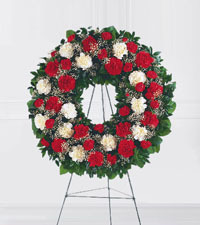 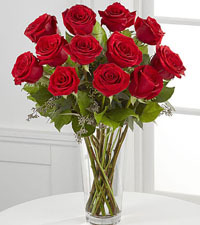 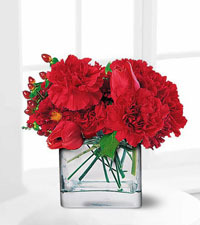 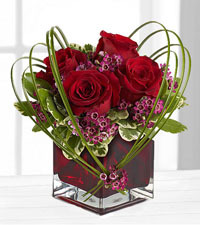 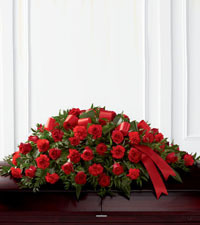 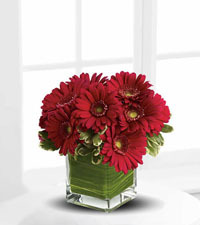 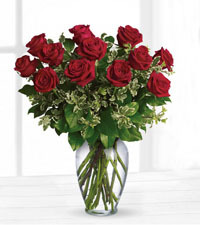 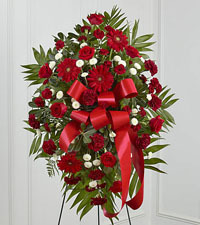 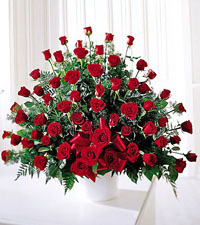 Any one of our selections of red-themed arrangements is perfect to mark winter holidays, or romantic occasions such as anniversaries and Valentine's Day. 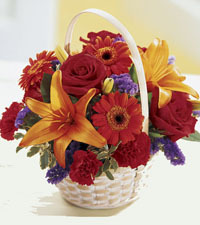 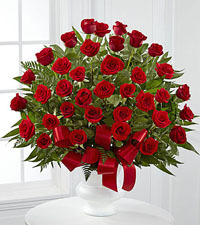 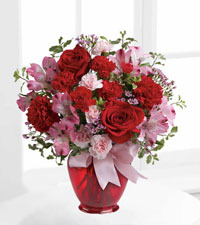 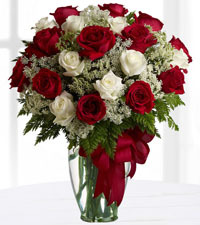 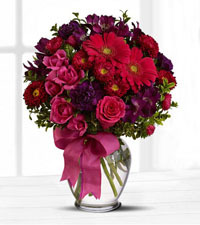 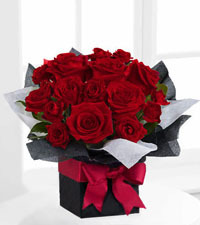 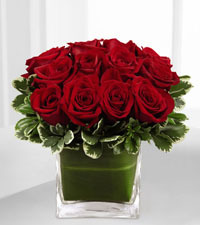 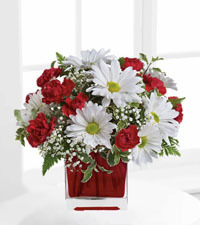 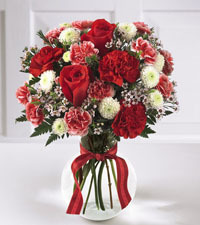 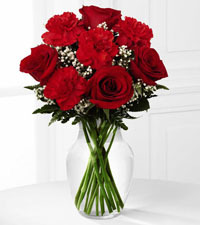 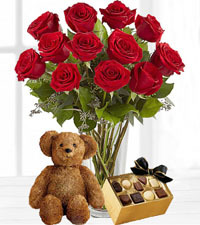 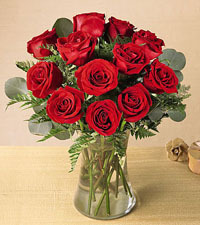 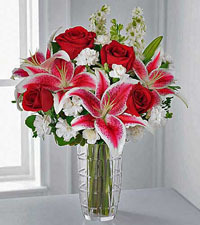 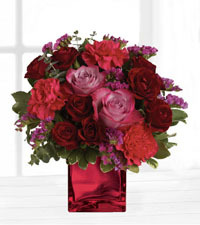 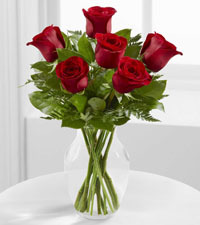 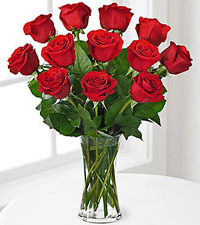 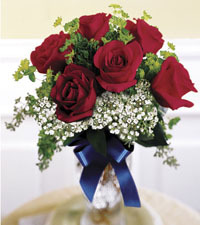 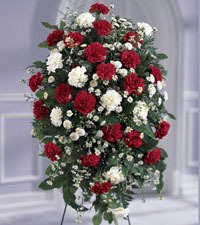 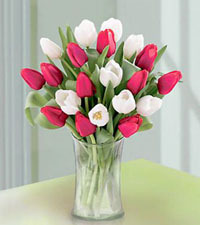 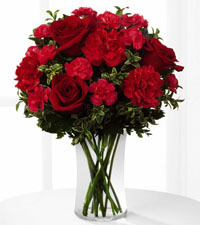 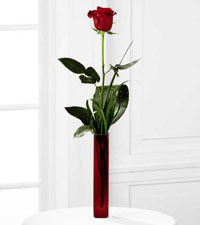 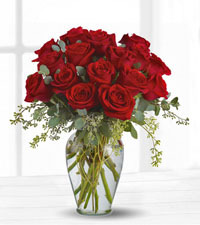 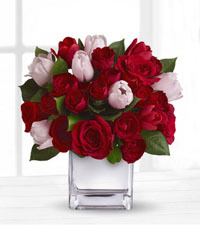 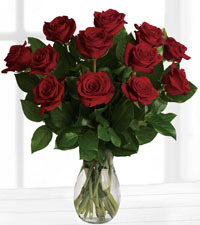 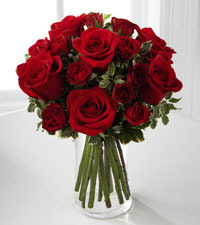 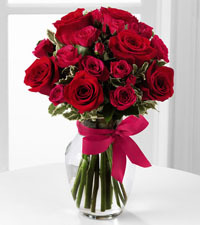 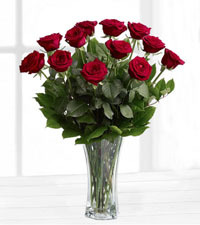 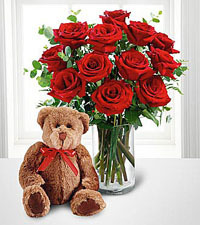 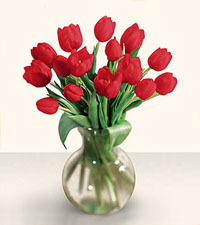 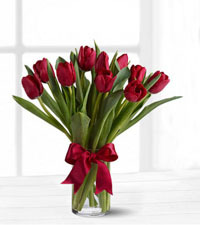 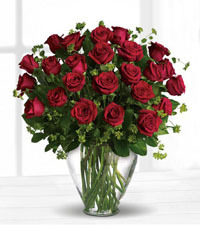 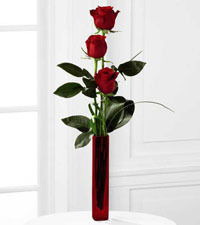 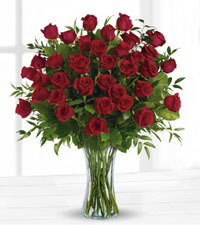 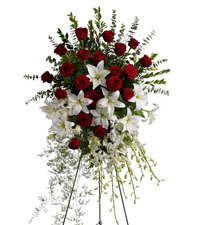 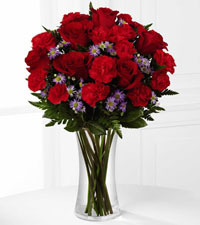 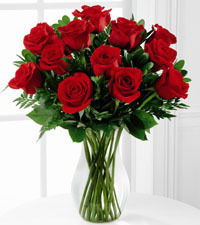 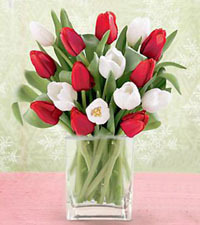 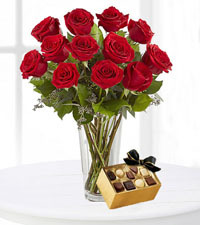 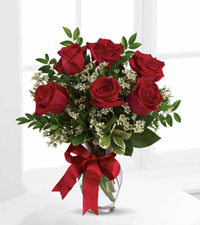 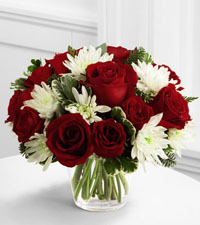 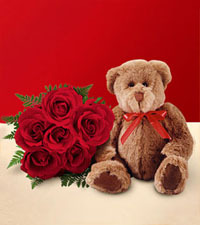 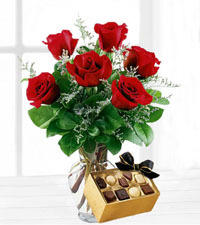 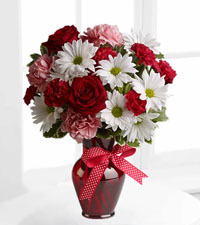 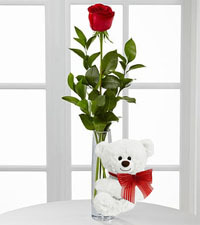 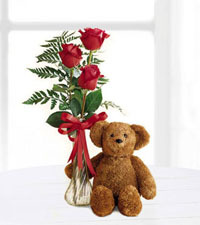 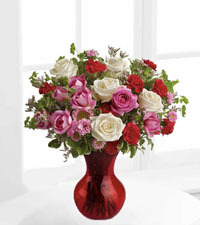 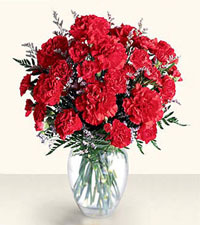 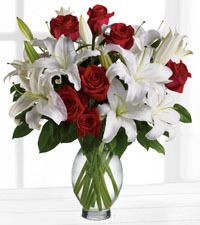 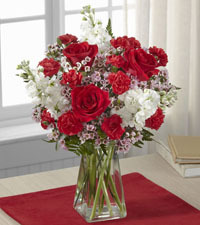 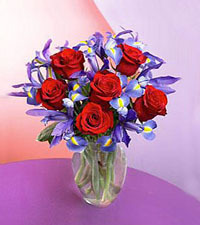 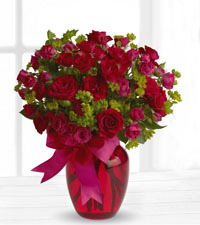 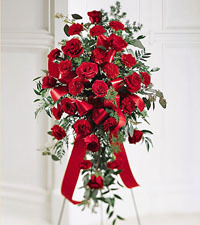 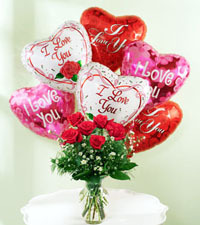 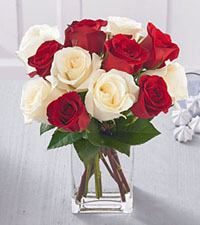 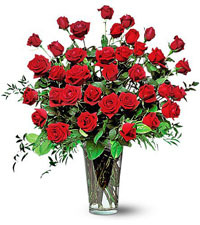 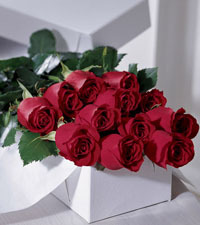 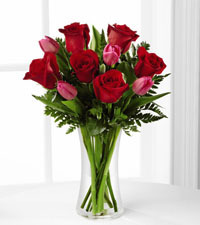 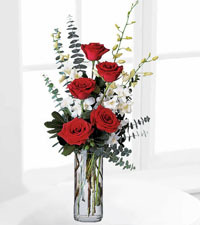 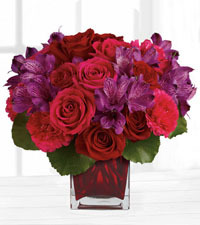 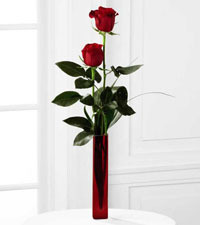 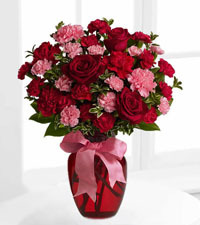 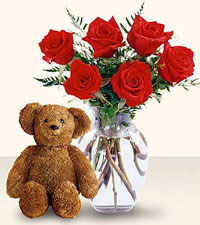 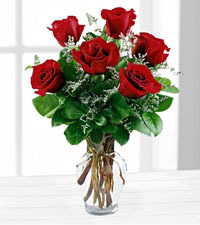 Call or order online to express your warmest sentiments with elegance and sophistication today.